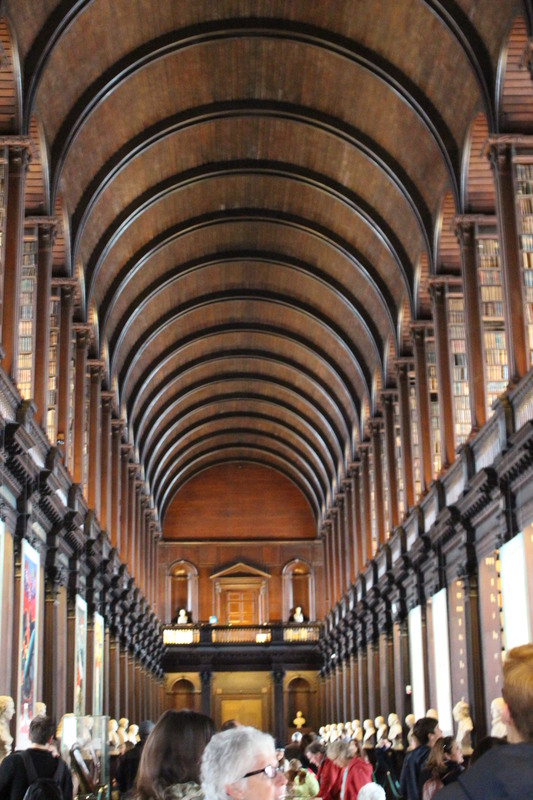 One of the stops on our journey was to see the Book of Kells and visit the Trinity COllege Library in Dublin, Ireland. I have never seen a more spectacular library filled with ancient volumes. The most famous book housed at Trinity, The Book of Kells, is an illuminated manuscript that dates from somewhere between 600 – 900 A.D. The book was produced by hand with vibrant drawings and “illuminations” on thinly pressed and prepared pages of calf skin. It contains the four gospels of the Bible and more. There was a time in human history when the Roman Empire sought to take over the world. One of their tactics was to destroy all written material. As we can imagine, each volume was handwritten, hand bound, and a true treasure in its time period. One of Rome’s tactics was to destroy and burn all the books they could get their hands on. Wipe out knowledge. Wipe out culture. Wipe out religious beliefs. Rewrite history, culture, knowledge, and religion to fit their interpretation. Thousands of books from all over the European Region controlled by Rome were burned. The Irish trained and began to send out missionaries to gather all the books from the far corners of the earth that they could get their hands on. A thousand were trained for these purposes and went forward into the world of the dark ages to gather and save the “forbidden knowledge” recorded in books. 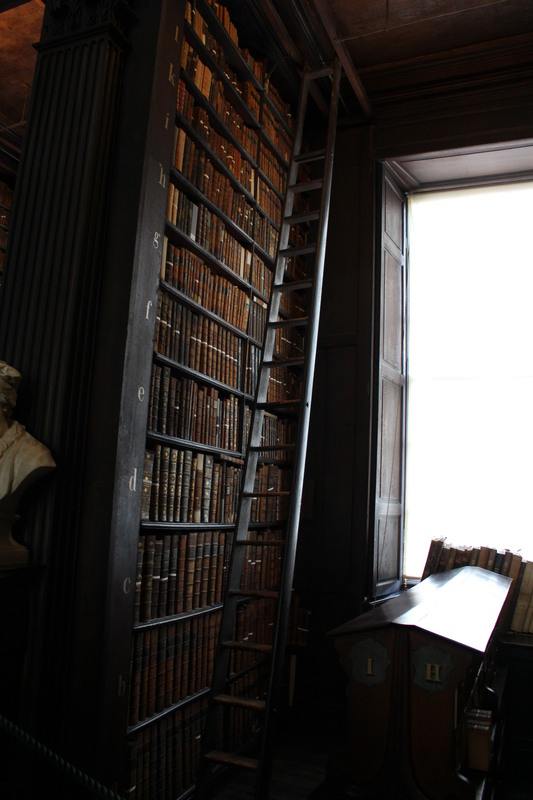 Although vastly incomplete compared to things destroyed, the number of books that were preserved along with the culture, history, and religious journey of those who inhabited the region were preserved in the books brought back from afar by the Irish monks (missionaries) who gathered them. In that sense, the Irish did save the world – from ignorance, from brainwashing, from a rewritten history of lies. It is worrisome to me that some people today are on the same crazy path, trying to rewrite history to a more convenient truth – leaving out atrocities like the Holocaust. Some have taken it on themselves to rewrite the Bible and leave out the parts that differ with their own dogma. The history of our world, our peoples of the world, our faiths, our disgraces, and our triumphs should be told and preserved without any thought of political correctness or whom the truth might offend. It is over, done, past whether it was right or wrong in the time it was taking place. Future generations should learn from the good and the bad. A series for skewed lies and accounts of the past is a huge discredit to all of mankind. We should all cherish our rights to read what is written, to speak and write the truth according to our understanding, and to learn from what has been recorded and preserved by others. Book burning is an atrocity of the very worst kind. Perhaps the Irish truly did save the world when they saw the need to gather and preserve as much of the written word as possible.